“There have also been some great trips to various places- the trip to Spain in first year was amazing. It really brought the whole course together and was a chance to get hands on. " “My time at Brackenhurst has been great. All the staff are incredibly enthusiastic about their fields and are willing to go above and beyond to help you. They are friendly and obliging and always have time to answer any questions. “There have also been some great trips to various places - the trip to Spain in first year was amazing. It really brought the whole course together and was a chance to get hands on. “It’s great being a student here. With Brackenhurst being a small campus everyone knows each other so when you go out you always bump in to someone you know and end up meeting loads of people. “In the summer Brackenhurst also has a Summer Ball. It’s held in a marquee in front of the main building and has live entertainment. It’s the best event of the year! 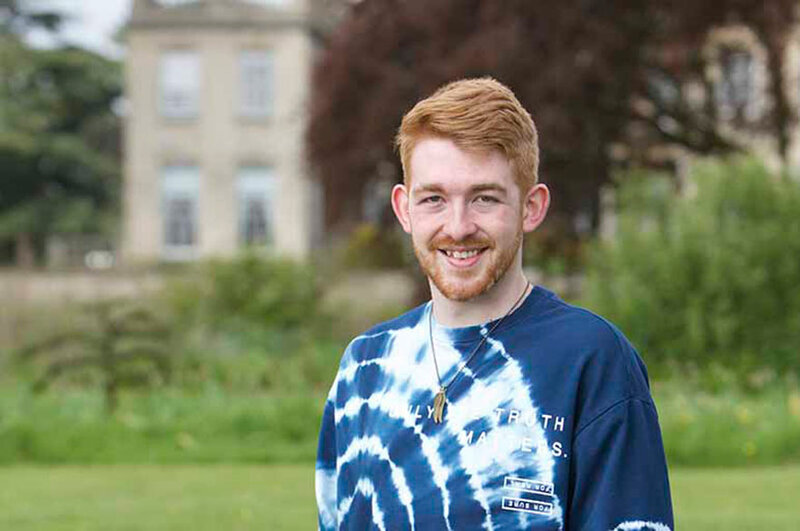 Since graduating from NTU, Harry is now working as an Environmental Monitoring Officer with the Environment Agency. Here’s what he had to say about getting into the environmental sector, and what his job currently entails. What is your current job title and what does it entail? "I am currently working as an Environmental Monitoring Officer within the Analysis and Reporting department of the Environment Agency. 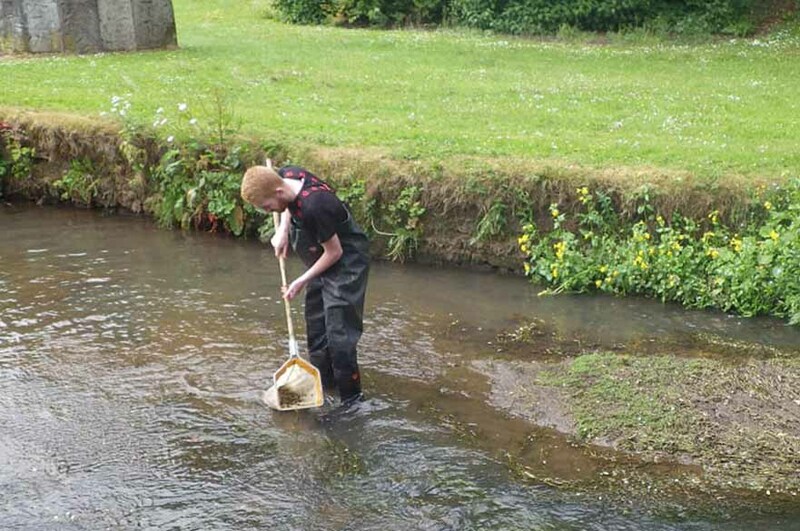 An Environmental Monitoring Officer is essentially a freshwater ecologist. 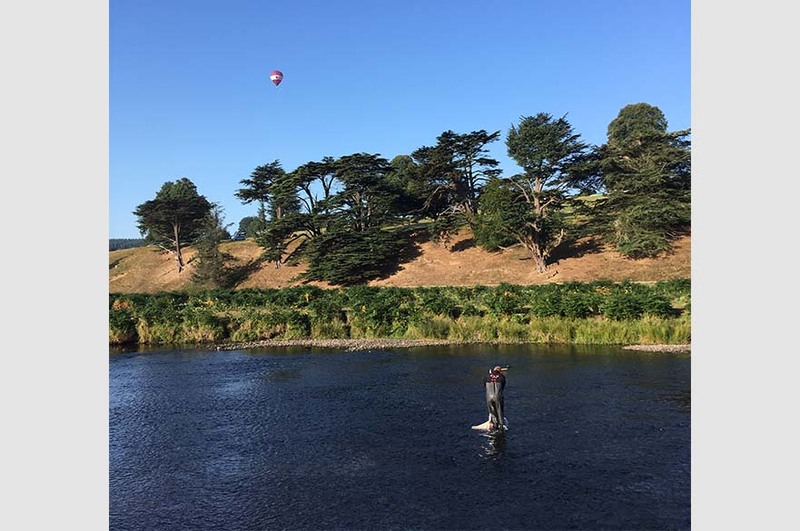 My role within this is incredibly varied, and includes conducting numerous ecological surveys such as kick samples for aquatic macroinvertebrates which are then identified to species level; and performing electric fishing in order to monitor fish populations. All the data we collect then goes to influence Water Framework Directive (WFD) classifications. In addition to this I also write ecological reports and undertake post-pollution monitoring. I am also the area representative for the East Midlands branch of the Environment Agency for the LGBT+ network and I help promote diversity and inclusivity in the workplace." How did your experience at NTU help you get to where you are now? "My undergraduate dissertation was an important part of tailoring my degree to the field that I wanted to enter once I graduated. The experience I gained in data collection and analysis of invertebrates as part of my thesis provided a basic backbone to the work I am currently doing in the agency. What top tips would you give to students looking to get into your field of work? "Passion and enthusiasm are key to succeeding in any job, however they really help you conduct your role effectively. In my case, survey days can often be long and tiring, so enjoying the work that you do is important. Experience is also important, and this sector is incredibly competitive so my advice would be to seek our volunteering and work experience opportunities whilst you're still studying - that way you will get a head start once you enter the job market."